These poems are not to evangelize but to show there is God. He wants us to be his freely without reservation. But that takes time and experience. Not by my experience but yours. The human experience will draw us closer or away from the possibility there is God. What is it that there is no understanding of His existence for many? It is not nature, but is man’s preference. God has principle. His principle is that we don’t want and ignore. He rubs us the wrong way. There is a summary on “Principle or Preference” at the beginning of the book to consider. There is a war. The war has manifested itself with man warring against man. There is also a war of man against God. We want to go our own way free of God. Our world is chaotic and disturbed for countless reasons. What has happened to the song in our heart free of worry and anxiety? Relationship is the key. A relationship between you and God, and not between you, someone else, and God. Oh! To sing and whistle again. It can happen through peace with God. 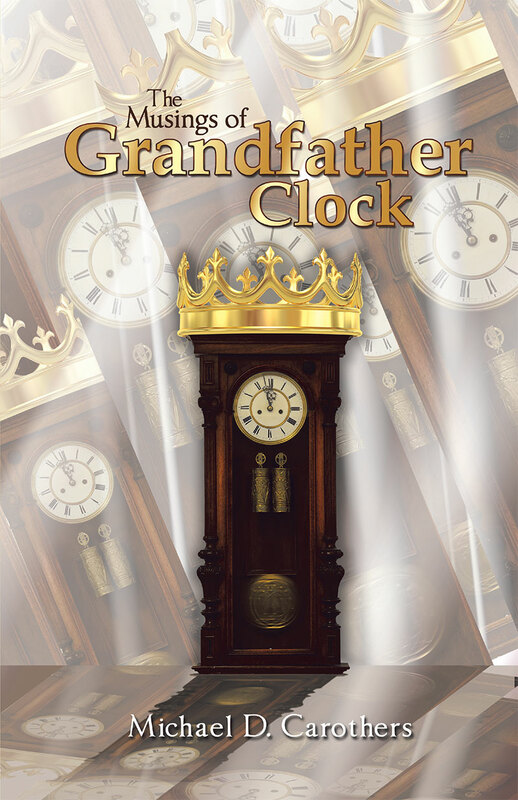 The Musings of Grandfather Clock show God is love and not religious. Man is religious. We place Him in our realm of purpose. Enslaving the hearts and minds of men. God is, love but on His terms. These poems are meant to trigger poetic statements of God, social issues, and humor.